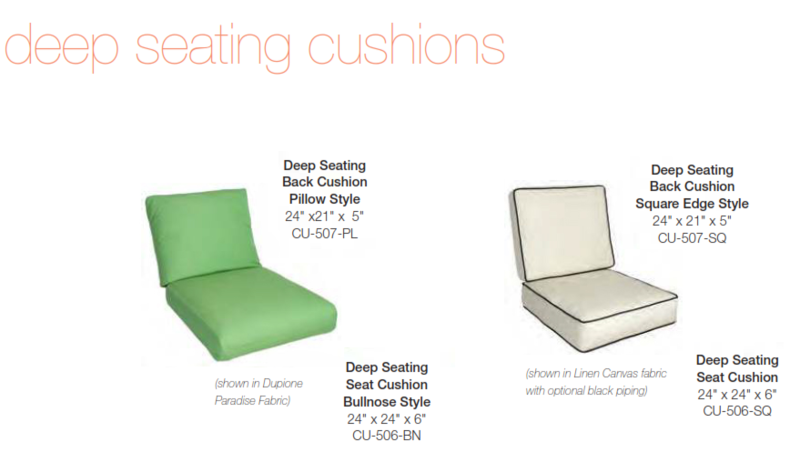 Our new Deep Seating Collection allows you to expand the seasons. Soak up the sun on a warm spring afternoon. Enjoy a late summer evening with friends, or cuddle up with a book and blanket on a crisp autumn day. 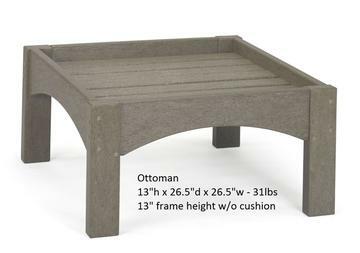 Like all of our products, our Piedmont Collection is made for comfort, style and durability. 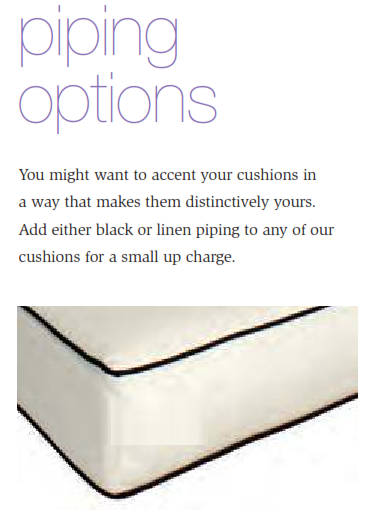 Our cushions are made to ensure proper drainage of water. 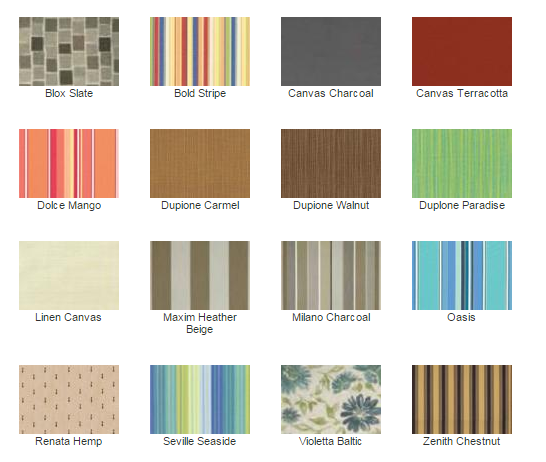 Our fabrics are manufactured by Sunbrella, an industry leader in outdoor fabrics. 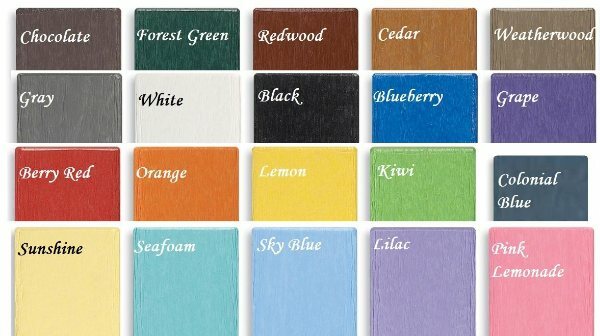 Select from any of our ten standard or six premium colors for your cushions. Choose Coffee Table, Side Tables to complete your look.